A small lake on BLM land north of Fields in the Alvord Desert. Borax Lake is fed by 95-degree thermal vents and typically only feels warm during summer. It is adjacent to an old Borax Works station were borax was mined and carted by mule train to Winnemucca, NV. The remains of the station are still visible. The lake itself takes a bit of dusty, bumpy driving to reach. There are ways to drive all the way in if you are not interested in walking or biking from the gates. Be aware that the tiny sand/clay particles can be rough on your vehicle and will seep into just about everywhere. Don’t forget to bring lots of water either. Borax Lake Hot Springs is located on BLM land and contains extremely high levels of arsenic and is not safe for soaking. Luke warm lake, and very hot undeveloped pools. 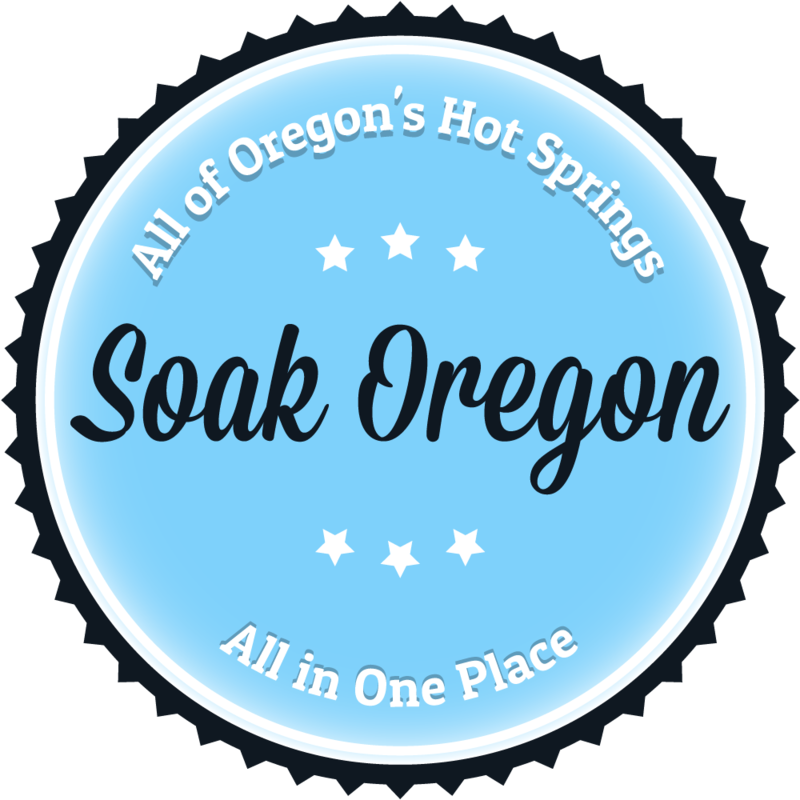 Not the place to go if you are looking for a traditional style hot soak. Also, the water is very high in Arsenic. Drive 15 miles north to Alvord Springs instead!